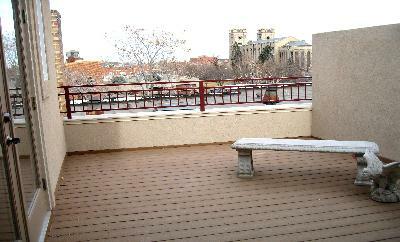 Enjoy your own private rooftop with gorgeous views of the city and mountains at Washington Square Townhomes! 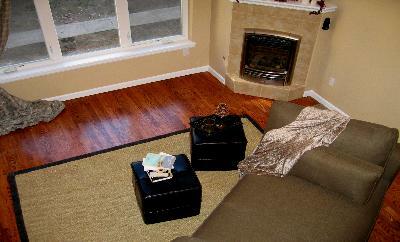 These condos have all the personal touches and amenities you want including fireplaces, wood floors, granite counters, walk-in closets and much more. 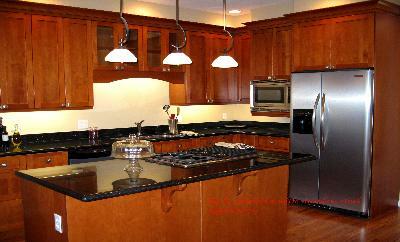 Vaulted ceilings give an open feel and secured and gated two-car garages are also available. 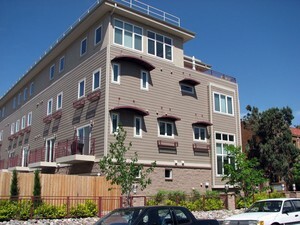 Perfectly located in Capitol Hill and walking distance to the best restaurants and bars that Denver has to offer.